To my friend Amy http://www.pooreamy.com for the sweet post. For obvious reasons – I love all the food and recipes. But then there are all the crazy good crafty things for your house, parties, gifts etc. – I can handle all the foodie things but I’m not real crafty. So when I come across something I totally want that takes a crafty person – I turn to my friend Carmen. 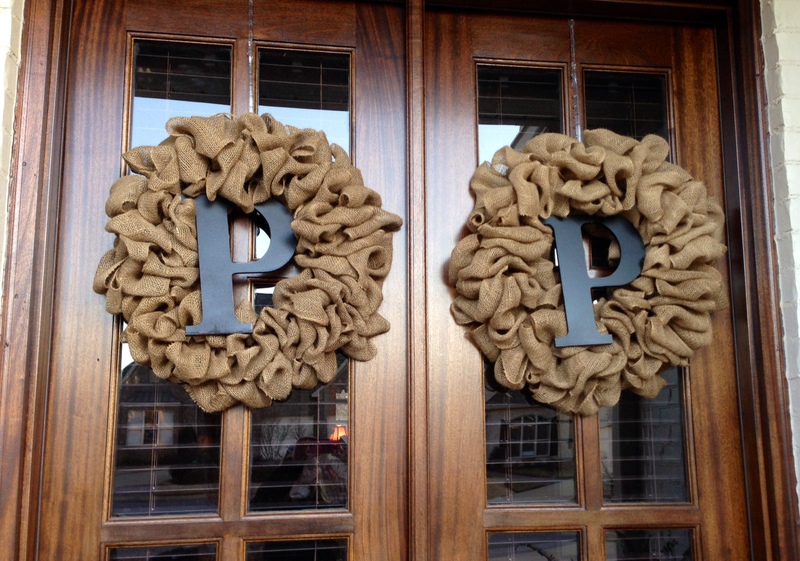 An example being these wonderful wreaths for my front doors. She has a super cute blog too – check it out.